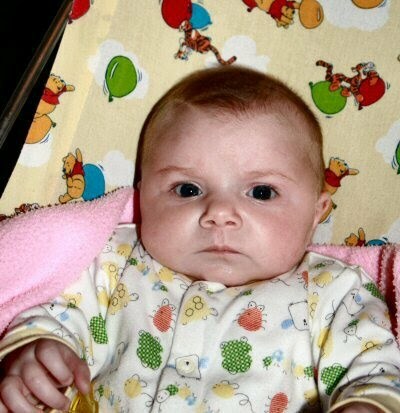 I make no apologies for putting this pic of Izzy on the blog. Its just that she is so gorgeous it makes me smile. For some reason the last time I tried to put it on the blog it insisted on going on sideways. 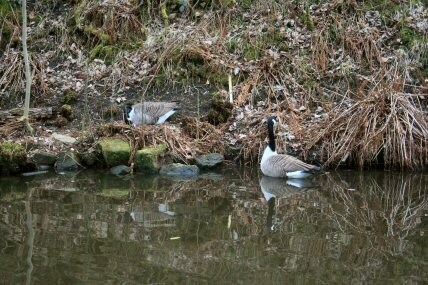 Sunday brought out the tossers in Hebden Bridge. I was sat minding my own business as one does when the boat rocked violently to one side. I leap up top and found a local moron had let go the stern rope and pushed the boat out. Having called in to question his parents the three of them made a dash for it. If I had been quicker one of them would have gone for a swin. 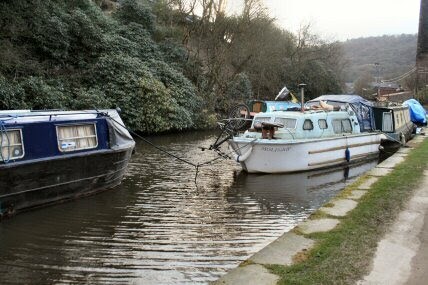 After tying up the boat again I spotted the boats the other side of the bridge had also been let loose. The owner of nb Willow had a rude awakening when I pulled it back into the side. He had been asleep through it all. Luckily the pegs that had been pulled out were still attached to the ropes. This morning as the Stubbings Wharf trip boat went past. 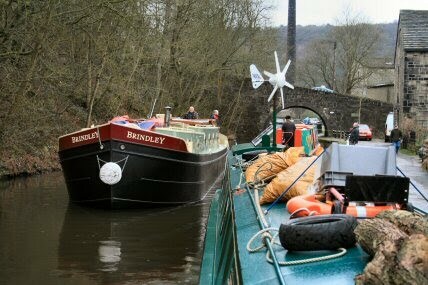 The barge Brindley was coming downstream and the trip boat had to make a rather hurried stop. As the Brindley passed me there could not have been more than six inches to spare. From the window I can now watch the Canada geese setting up home a bare twenty feet away on the other bank. In the next day or so we will start the trek to Todmorden. The water levels are back to normal and hopefully all the work there has been completed. Sometime in the next week or so I will have the pleasure of a visit from Abz to keep me company for a few days. Must spy out the land to see what we can get up to.